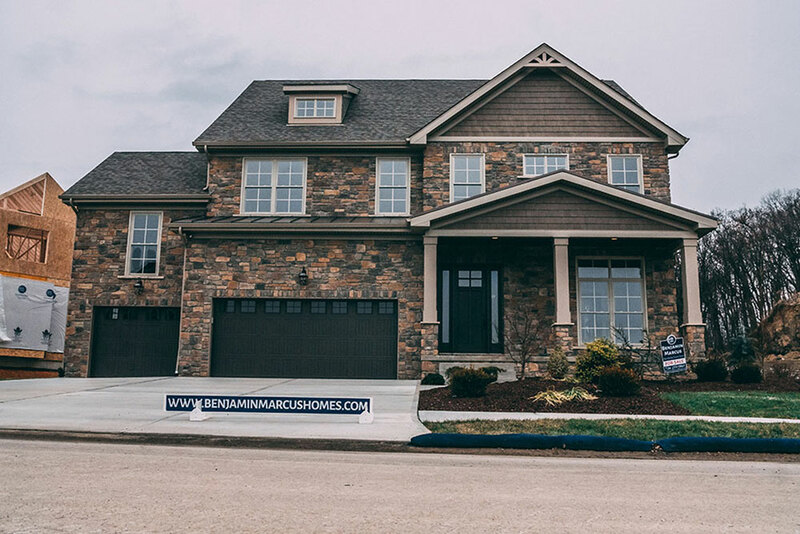 We are excited to announce the soft opening of our Model Home in Venango Trails. Interested agents and buyers can experience the new home located at 629 Chilliwack Lane, Mars, PA 16046. Venango Trails is located 20 minutes north of Pittsburgh and is a place that everyone can call home. Homes available Keystone and Cornerstone Series models. Appointments may be made outside of these times by calling 724-255-0861 or clicking the button below to schedule an appointment via email.